Last month, The Correspondent, the English-language expansion of the Dutch news site, smashed through the goal for its crowdfunding campaign. 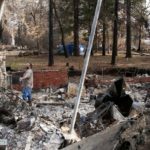 The site beat its $2.5 million target by more than $100,000. I’m trying something new in Solution Set this week: I spoke with co-founder Ernst-Jan Pfauth to learn more about The Correspondent’s approach to the campaign and how it’s already preparing for its future. You can read a portion of our conversation in this report, and you can find the full transcript here. I’m also pleased to share an excerpt from the Engaged Journalism Accelerator’s case study on The Correspondent. Solution Set is a weekly report from The Lenfest Institute for Journalism. Every Thursday, we take an in-depth look at one productive thing in journalism, share lessons, and point you toward other useful resources. Before we get into the full report, I wanted to also let you know about The Newsletter Guide, a new resource from The Lenfest Institute and Harvard’s Shorenstein Center in partnership with Yellow Brim. The Guide is a toolkit for improving your newsletter strategy and also includes free, open-source newsletter templates. Check it out here. • The Challenge: The Correspondent wanted to replicate the successful kick-off crowdfunding campaign that it used in the Netherlands in 2013. I spoke with Ernst-Jan Pfauth about how the site prepared and adjusted its strategy. 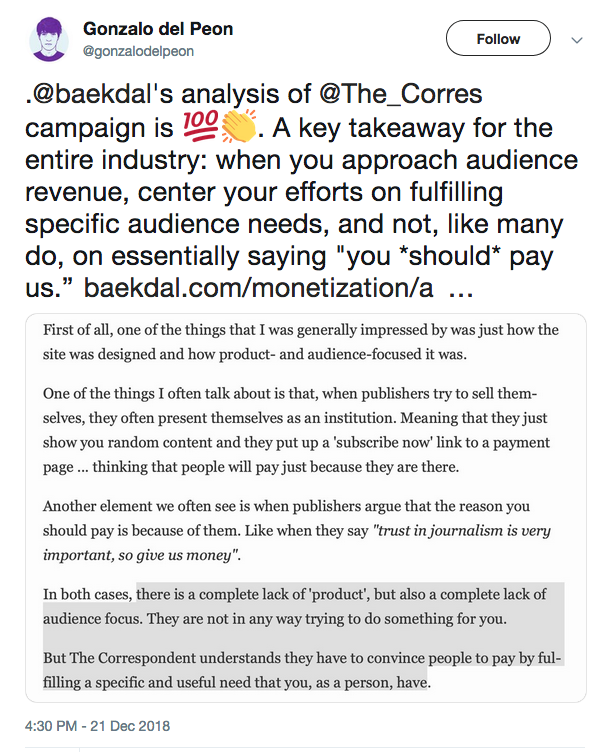 • The Strategy + The Lessons: Scroll down to read the Engaged Journalism Accelerator’s insightful report about how The Correspondent executed the campaign and what it learned from the process. • The Numbers: The Correspondent raised $2,627,070 from 45,888 donors. • The Future: Pfauth told me the site is already thinking about its retention efforts for how it will convince its initial members to re-up contributions. Scroll down for that bit of the conversation or click here for a full transcript. • Want to know more? : Scroll down for a collection of resources for The Membership Puzzle Project. The Correspondent’s co-founders, Ernst-Jan Pfauth and Rob Wijnberg, moved to New York in November 2017 to begin the process of launching the site’s crowdfunding campaign. They were trying to replicate the same approach they used when they launched the original De Correspondent in the Netherlands in 2013. By May 2018, the site had raised $1.8 million, including $950,000 from Luminate, which was then called the Omidyar Network, to hire initial staff and get the campaign off the ground. 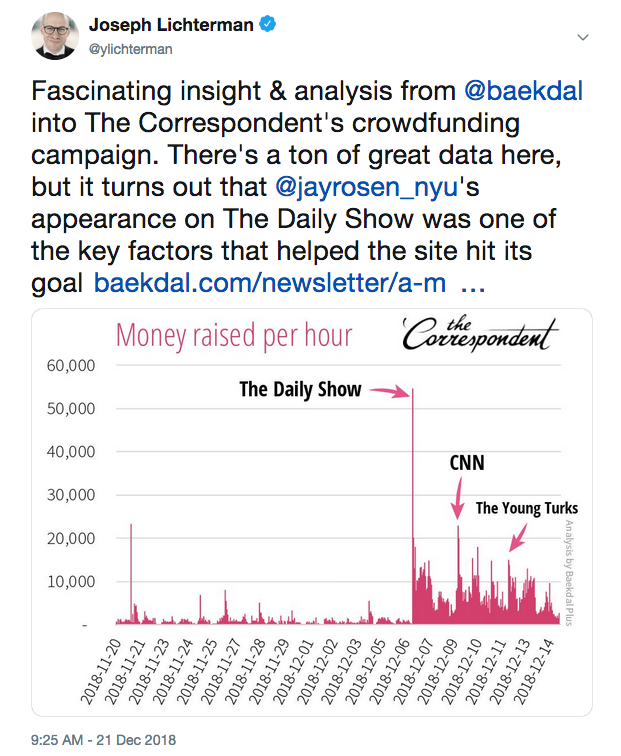 The Correspondent spent a full year preparing to launch the campaign so it could build its network in the United States — the co-founders met with some of my Lenfest Institute colleagues, for example — and so it could fully lay the groundwork for the crowdfunding effort. Lichterman: I think it’s very interesting that you worked with Blue State Digital (which worked for Barack Obama’s two presidential campaigns) on the campaign. Do you have to think of this almost as a political movement? What’s the role of marketing in journalism? Pfauth: Almost six years ago, when we launched the Dutch crowdfunding campaign, we learned that it’s really important to talk about how you’re going to help your future members. That’s why six years ago we started working with a design studio called Momkai, from Amsterdam, and they actually became co-founders of The Correspondent. Our CTO and our creative director are also the owners of the design studio. So from Day 1 we had that expertise in-house. They helped us come up with the name, they helped us come up with the tagline, the branding, and the logo — it’s literally the handwriting of our creative director. They came up with the ideas for the drawn avatars to make the platform really personal. From Day 1 we’ve not just been a bunch of journalists working on this publication. We were journalists, designers, and developers working together on building it. Building a grassroots campaign like that is basically what Blue State did for both Obama campaigns and other clients that they had. That’s why we started talking to them. We talked to several agencies, but we ended up working with Blue State and we thought they could help us with that. They had the experience on how to scale a grassroots campaign like that because we had only done it in the Netherlands, a market that we know really well and where we’ll well known. It’s totally different if you want to launch an English version from the U.S. Ambassador number 1 was Jay Rosen and there was a smaller group of ambassadors who we started with right away. For example, Jay introduced us to Rosanne Cash because Rosanne followed him on Twitter. She grilled us for 45 minutes and then said she was in. Then she introduced us to new ambassadors like David Simon, the creator of the Wire. That’s how it went with most ambassadors. We hired Baratunde Thurston to help us with the ambassador program. After six months or so we noticed that we needed help on that program so he joined our campaign as a freelance strategist and one of his main responsibilities was the ambassador program. He really helped us build up the network as well. 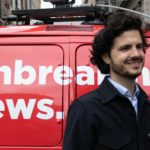 Last week, The European Journalism Centre’s Engaged Journalism Accelerator published an excellent case study on The Correspondent’s campaign in its Engagement Explained newsletter. (Subscribe here.) I didn’t want to duplicate their reporting, so with their permission, I’m reprinting a portion of their report here. • There was a daily 30-minute operations call at 9 am New York time (3pm Amsterdam time) to discuss what needed to be executed that day. The team would go through the day’s campaign communications and troubleshoot any issues that had arisen in the last 24 hours, for example, problems with gift memberships. There would be other stand-ups for the design and development team as needed. • Throughout the rest of the day, the team would use Slack to communicate key milestones. There was a channel for everyone (#campaign-live) with others for separate teams. A Slack bot was also created to broadcast key metrics – total raised, member numbers, total broken down by currency, countries, average giving rate – into a channel every four hours. WhatsApp was also used outside working hours. • In the first few days, The Correspondent raised more than $500,000 from over 10,000 members and by the end of the first week, they had $800,000. • 21,000 people had signed up to receive information about the campaign before it launched and an email strategy was created with Blue State Digital to encourage these people to become members. Emails were designed to empower the recipient, as well as convert them, and came from ambassadors such as Baratunde or people in the team, like operations lead Zainab Shah. Longer emails from Rob about The Correspondent’s approach to ads or why they’d chosen a ‘pay what you can’ model were sent at the weekend, when people had more time to read them As soon as people converted to members, they went onto a different list and received a different email flow with different messaging. A different flow was also set up for people who decided to repledge later in the campaign. • After contributions plateaued in the second week of the campaign, the team pursued appearing on TV programmes with large audiences to spread the word. Rob and Ernst had been pursuing shows since February and had met with writers and producers on The Daily Show. On 6 December, Jay Rosen, an ambassador for The Correspondent’s expansion, appeared on the show after direct messaging Trevor Noah on Twitter. Rob also appeared on CNN and Jay appeared on The Young Turks which caused a surge in sign-ups. Rob also did an AMA (Ask Me Anything) on Reddit. • The team checked numerous sources of data throughout the campaign. The main dashboard looked at money raised, total members and countries. MailChimp was consulted for email campaigns and another dashboard had details of the tests that were being conducted on the site (for example, buttons). Data collection is minimised as far as possible, in line with The Correspondent’s seventh founding principle. 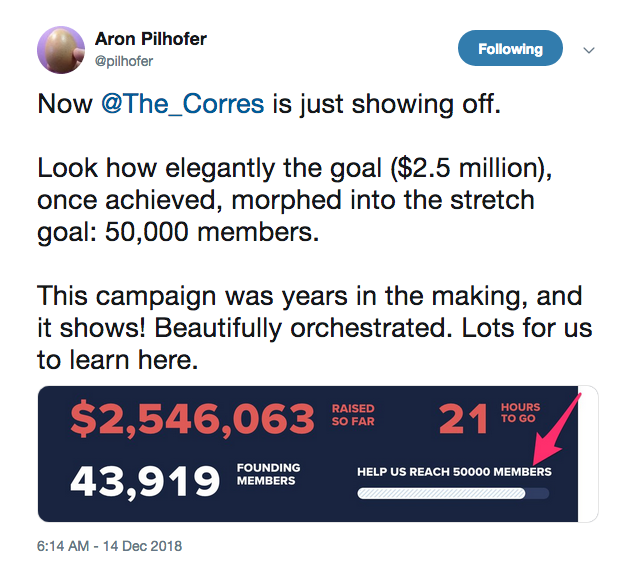 • On the 29th day of the campaign, The Correspondent reached its funding goal of $2.5 million and activated stretch goals. By the end of day 30, it had reached $2.6 million from 45,888 members from more than 130 countries. They published a Medium post explaining the timeline for what would happen next. • The funding will allow The Correspondent to hire around five full-time correspondents, a managing editor, membership director, copy editor, image editor, editorial designer, operations lead, and a back office for human resources and finance, and keep them employed for a year. • The focus of email campaigns changed over the 30 days and new elements were added. For example, moments of celebration were built in to mark the campaign passing 10,000 members and moving past $1 million and $2 million raised. This was designed to help members feel like their efforts were having an effect and to share the team’s excitement. • The team found that posing very specific requests to members in the campaign emails worked very well. For example, members were asked to share The Correspondent’s mission with friends, give a gift membership or fill in a form about stories they’d like to see the newsroom cover. The open rate for these member emails was more than 50% and often higher. • The TV appearances were crucial not just to help the team reach their goal but to find a more diverse audience. Donation amounts and countries people signed up from were more varied after appearances on The Daily Show and CNN. Overall, the median donation was $30 with the mean average is $49. • The website did a very good job of converting people who visited (15% of people who visited went on to contribute) and improved even as traffic spiked after the TV appearances (when conversion tends to dip). This validated the team’s decision to create their own platform rather than use Kickstarter or Indiegogo and to have as much control as possible over their message and design. •Successful crowdfunding makes hiring much easier. De Correspondent had 1,800 CVs sent to them when they were successful in 2013 and have received hundreds of applications for The Correspondent already. Hiring will take place over the next few months. •It was a challenge at times to keep everyone abreast of how the campaign was changing. The morning operations call was execution-focused but in a rapidly-changing environment, situations would alter several times in each 24 hour period. The Correspondent ended up raising $2,627,070 over the 30 day campaign, beating its $2.5 million goal. 45,888 people — including me! — contributed. Baekdal scraped The Correspondent’s website to track how much money was raised hour-by-hour. As a result, he was able to identify key moments in the campaign. His analysis emphasized the importance of momentum and the necessity of media attention for this type of effort. You now need to pay to access Baekdal’s report, but I’d recommend checking it out it to get a deeper look at The Correspondent’s campaign. The Correspondent plans to begin publishing in mid-2019. It’s preparing for its launch by hiring journalists, deciding which topics to cover, and by building out its platform. For more on those topics, check out my full conversation with Pfauth. Another area it’s focusing on, however, is membership retention. Everyone who joined The Correspondent signed up for a year. Once the year is over though, the site will need to get them to re-up their memberships. 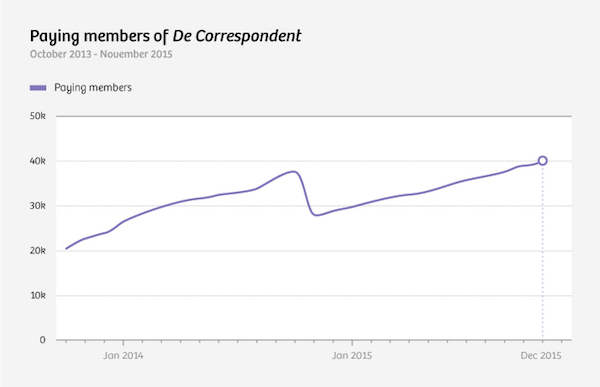 In the Netherlands, after the initial year, The Correspondent saw a 40 percent dip in subscribers, though it ultimately recouped those losses. I wrote about it in 2015 for Nieman Lab. Lichterman: Why did you decide to start with an annual membership to start off with, and how are you thinking about retention? I know there was a drop off when you started in the Netherlands. Lichterman: How are you going to improve on the execution? In 2017, when The Correspondent announced it was coming to America, it also co-founded The Membership Puzzle Project with NYU’s Jay Rosen. • Research Director Emily Goligoski and researcher Stephanie Ho examined how community members can assist reporting and 25 other jobs news orgs can ask readers to help with. • Heather Bryant has a smart two-part series on how newsrooms must invest in communities and why working with communities results in journalism worth paying for. • Catch up on all of Membership Puzzle’s research here. What do you make of The Correspondent’s crowdfunding campaign? How’d your organization thinking about membership. Let me know!